Working together, we can reconcile the care APRNs can provide with regulations that will improve patient access and overall quality of care. Today, 22 states plus the District of Columbia and Guam empower APRNs to practice at the top of their license, without requiring costly physician collaboration agreements. Eliminating red tape for APRNs has made an impact – eight of the 10 healthiest states grant APRNs full practice authority to best serve their patient communities. Ohio law requires APRNs to sign a contract – known as a standard care arrangement – with a physician to practice in the state. Ironically, most agreements don’t result in collaboration. Instead, APRNs pay physicians hefty fees to submit a subset of their charts biannually for “quality assurance.” This outdated redundancy is a deterrent for APRNs to practice in the state and contributes to escalating provider shortages. There are 16,000 APRNs practicing in the state, and removing the standard care arrangement will attract even more. More than 1.5 million Ohioans lack necessary access to care, and APRNs are an important part of the solution. Nearly half the country has already passed legislation granting APRNs full practice authority, including eight out of the 10 healthiest states. 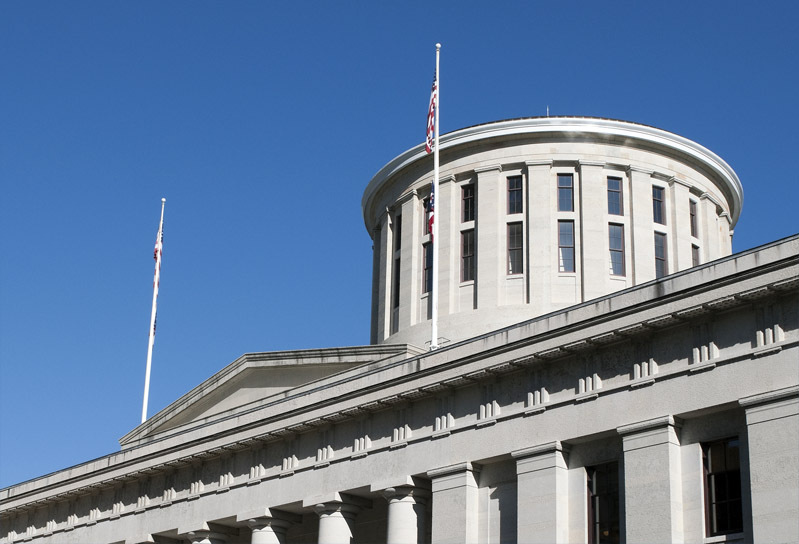 The Ohio Association of Advanced Practice Nurses is committed to working with the Ohio legislature to update outdated state licensure laws. It’s time reconcile the care APRNs can provide with regulations that will improve patient access and overall quality of care. Demand for quality providers is at an all-time high, and APRNs are a trained, accessible solution that no state can afford to overlook.